Our goal at the Kardinia Park Stadium Trust is to provide you with the kind of assistance and service excellence that will make your visit to GMHBA Stadium a safe, comfortable and positive experience. You will find GMHBA Stadium to be a user-friendly building with a customer service team that is trained to understand how to accommodate your needs. We have many amenities available throughout the Stadium to assist with a range of needs, including disabled parking, wheelchair accessible seating and parent’s change rooms. There is also Braille signage and hearing loops throughout the Stadium to assist vision and hearing impaired visitors. GMHBA Stadium also has specialised toilet facilities (located in the Brownlow Stand) in the form of Changing Places, which provides a full size change table and hoist to meet the needs of people with severe and profound disabilities. 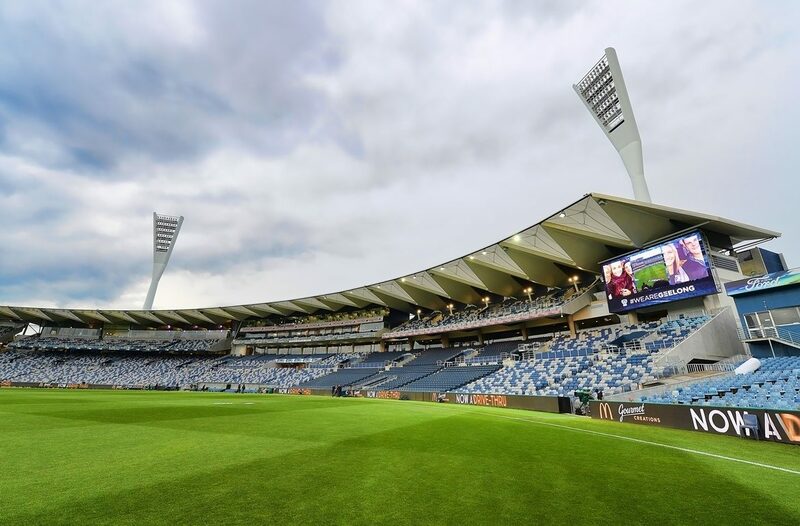 The Trust has also partnered with the Geelong Cats and US non-profit organisation KultureCity to become Australia’s first Sensory Inclusive Stadium. The initiative aims to make GMHBA Stadium an inclusive experience for every guest and improve our ability to assist and accommodate guests with challenges in processing sensory information. By supplying our staff, customer service and security members with training and offering resources to our guests, such as a designated Sensory Room and Sensory Backpacks, we hope to provide an inclusive and safe experience for every visitor to the Stadium. The Sensory Room will officially launch for the AFL round six match, however a dedicated quiet room in the Deakin Cats Community Centre (ground level, Players Stand) and Sensory Backpacks will be available for AFL round two and four matches. For more information about the Sensory Inclusive Stadium initiative and a full list of amenities at GMHBA Stadium, please visit our Accessibility at GMHBA Stadium page.